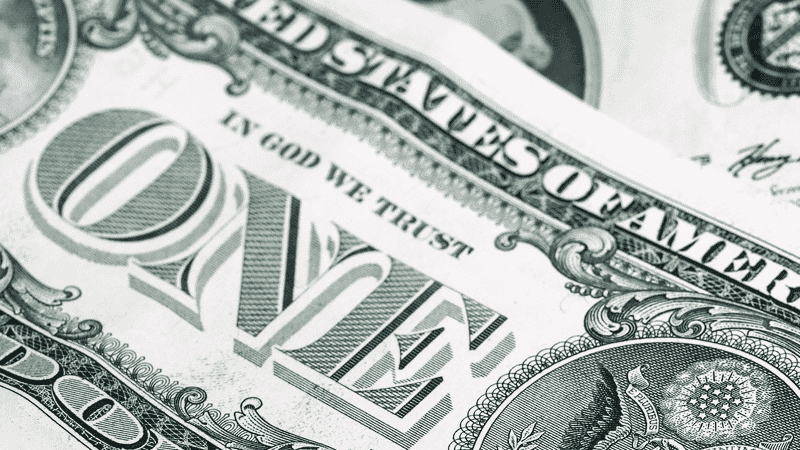 'In God We Trust' first appeared on US currency in 1864. An atheist is going to court in an attempt to remove ‘In God We Trust’ from all US currency, claiming that it should be declared unconstitutional. Dr Michael Newdow has previously lost a number of legal actions which attempted to remove references to God from inauguration speeches and official prayers. The Becket Fund, a religious liberty organisation, argue that Dr Newdow’s interpretation of the constitution is incorrect and is self-defeating. “God is not a dirty word”, said Becket Fund lawyer Diana Verm. “Dr Newdow has every right to hold his beliefs, but he doesn’t have the right to impose them on the rest of us”. She pointed out that the historical purpose of the clause was to prevent the Government from creating a state religion or adopting any existing denomination as the national religion. Dr Newdow has previously argued that ‘In God We Trust’ is a violation of the Constitution’s First Amendment and “burdens his religious exercise”. In 2010, the Ninth Circuit Court of Appeals threw out his action and held that the national motto is of a “patriotic or ceremonial character” and has no “theological or ritualistic impact”. It ruled that it does not constitute “governmental sponsorship of a religious exercise”. In 2013, the Freedom From Religion Foundation (FFRF) was defeated in its case to remove the phrase “In God We Trust” from US currency. FFRF co-president Dan Barker claimed that the motto was “a religious phrase” that had no place in government. New York District Court Judge Harold Baer dismissed the case. ‘In God We Trust’ first appeared on US currency in 1864, when Abraham Lincoln was President.